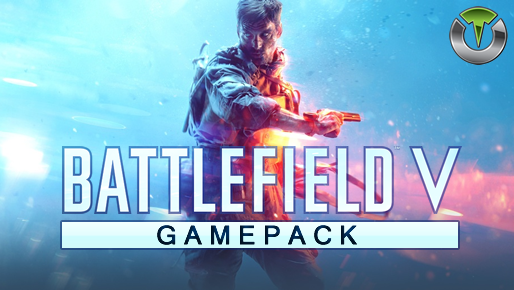 Battlefield V Gamepack for Titan One. The exclusive Advanced Rapidfire MOD features an unprecedented control of the parameters and physics inherent to the weapons models of Battlefield V, such: Rapidfire frequency, period and duty; First to second shot delay; Bustfire and Vertical recoil compensation. Push forward and press the Crouch button to activate the Easy Slide. Most users play their favorite Battlefield V using the default button layout but a lot of players do use optional button layout and switch their thumbstick positions. 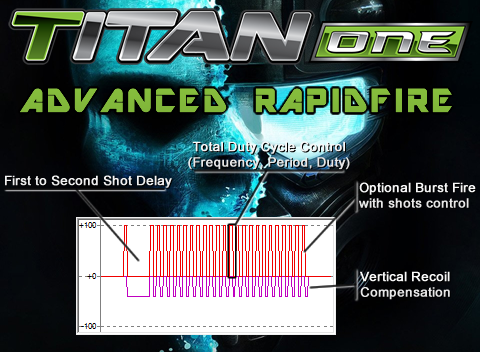 With the Button Layouts you can make any of the MODS on the Titan One work with your favorite button layout.